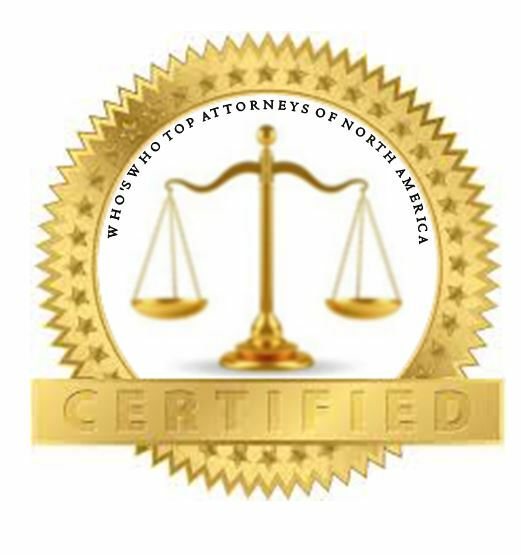 Carle Place, NY WW/Press/December 8, 2015 –Philip J. Rizzuto, Attorney at Philip J. Rizzuto PC Attorneys at Law, was selected for inclusion in the forthcoming Top Attorneys of North America 2015-16 edition of The Who’s Who Directories. 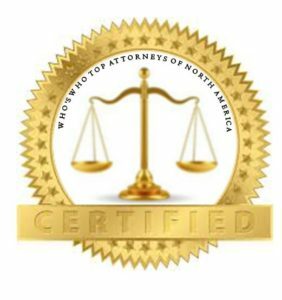 The accomplishments attained by Mr. Philip Rizzuto in the field of Legal Services warrants inclusion into the Top Attorneys of North America. Philip Rizzuto became the sole owner of the seven attorney law firm in 2005, representing individuals in serious personal injury, medical malpractice, and nursing home neglect claims. Philip J. Rizzuto PC, Attorneys at Law is one of the few firms in the country utilizing biomechanical engineers in the the defense and prosecution of personal injury claims. Mr. Rizzuto’s experience also includes litigating labor and employment law matters, negotiating collective bargaining agreements , handling employment arbitrations, and litigating issues under the National Labor Relations Act in Federal Court. Philip has lectured on numerous topics from “Indemnification Issues” and “Mold Litigation” and his cases have generated national media attention, having been featured on Fox News Channel and various local television networks. Philip received his B.A. from St. John’s University, and his J.D. from St. John’s University School of Law. He is a member of the American Association for Justice, Columbian Lawyers of Nassau County, Confederation of Columbian Lawyers, Nassau County Bar Association, NYC Trial Lawyers Association, and NY Plaintiff’s Nursing Home Litigation Group. 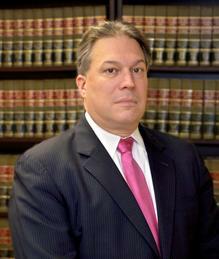 Be the first to comment on "Top Attorney – Philip J. Rizzuto"